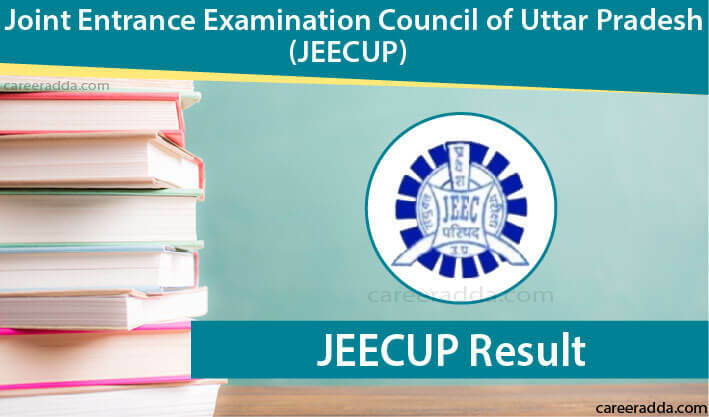 Check JEECUP/UP Polytechnic 2019 Results : JEECUP 2019 results will be announced soon after few weeks from the successful conduct of the examination. Candidates planning to take up the JEECUP 2019 for admission to the polytechnic colleges in the state of Uttar Pradesh are interested in knowing the date on which they can expect the results. The release of the JEECUP Results 2019 will be announced on the official website of the JEECUP. Candidates will have to keep checking this page or the official website for the release of the results. The notification for JEECUP 2019 has not yet been released by the organising authority. However, as the general practice, candidates taking up the JEECUP 2019 can expect the results to be released on the third week of May 2018. Candidates selected through the JEECUP Entrance test will be provided with the final admission only after the verification of their mark sheets through the counselling process conducted at the appropriate colleges. If a candidate cannot produce the original certificates of the qualifying examination he/she will not be considered for admission. This rule applies even if the candidate has scored good marks in the admission test. When the council declares the results of the admission test in the third week of May 2019, the scorecard for each applicant will also be made available on the official website. The score will show the actual marks secured by each candidate. The scorecard will also show the status of candidates, who qualify for appearing to the UPJEE Polytechnic Counselling 2019. The colleges will use only the State Open Ranks separately for admissions through seat allocation. On the other hand, the other ranks are for information purpose only. Candidates should remember that their scorecard will not be dispersed to their address. They should download it only from the official website. In addition to the result, the answer key for each group will also be published, such that candidates can ensure the correctness of their results.